Everyone is suddenly catching Pokémon fever again. 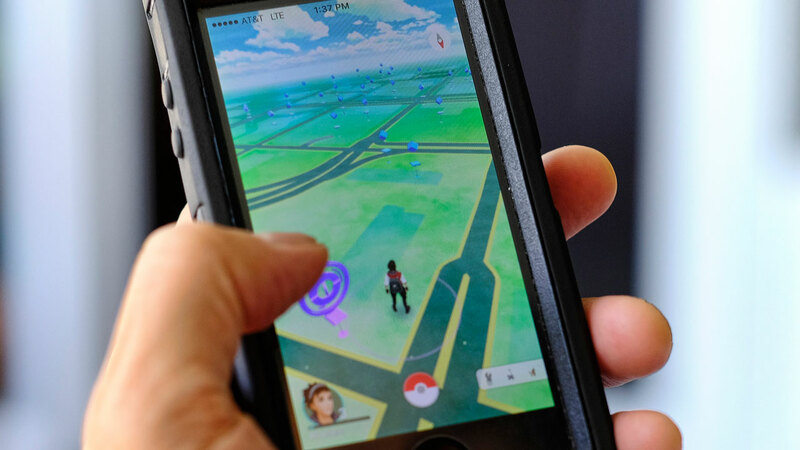 Ever since Pokémon Go launched last week, you've probably seen people hunting down Pokémon on their office desks, city streets and even in bathrooms. People are playing the game everywhere - including on the battlefield. Louis Park, an ex-U.S. marine and Afghan war veteran, traveled to Mosul to work with an Assyrian Christian militia fighting ISIS in northern Iraq. However, he found a way to lighten the mood of his duties by playing Pokémon Go in the dessert. 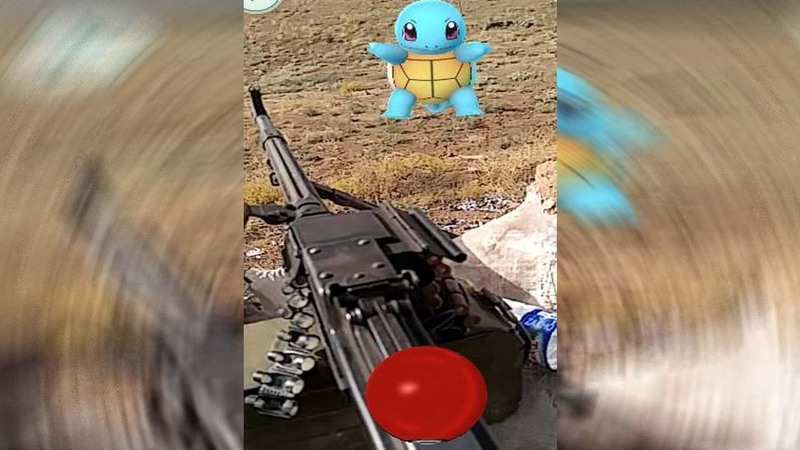 On July 8, he posted a screenshot from the game featuring Squirtle while a Poké Ball rested on his rifle, with the message "just caught my first pokemon on the Mosul front line by Teleskuf. Daesh, come challenge me to a pokemon battle." Pokémon Go is on the verge of surpassing Twitter in daily active users which proves how many people are trying to "catch 'em all."